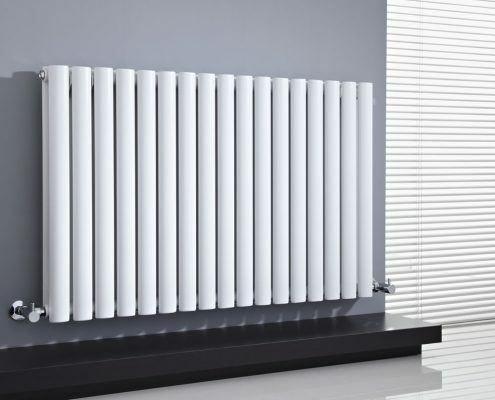 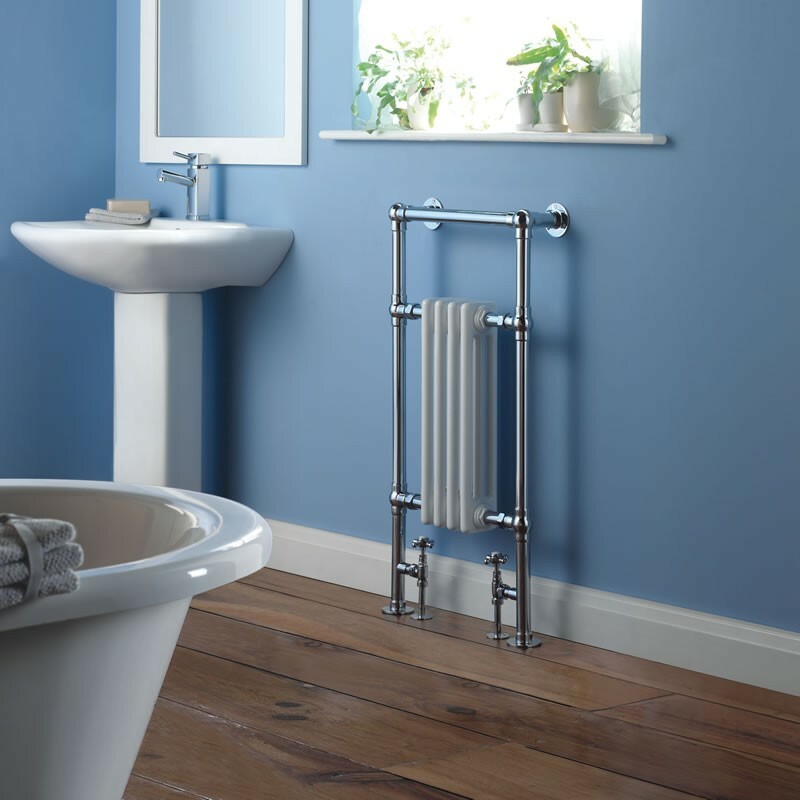 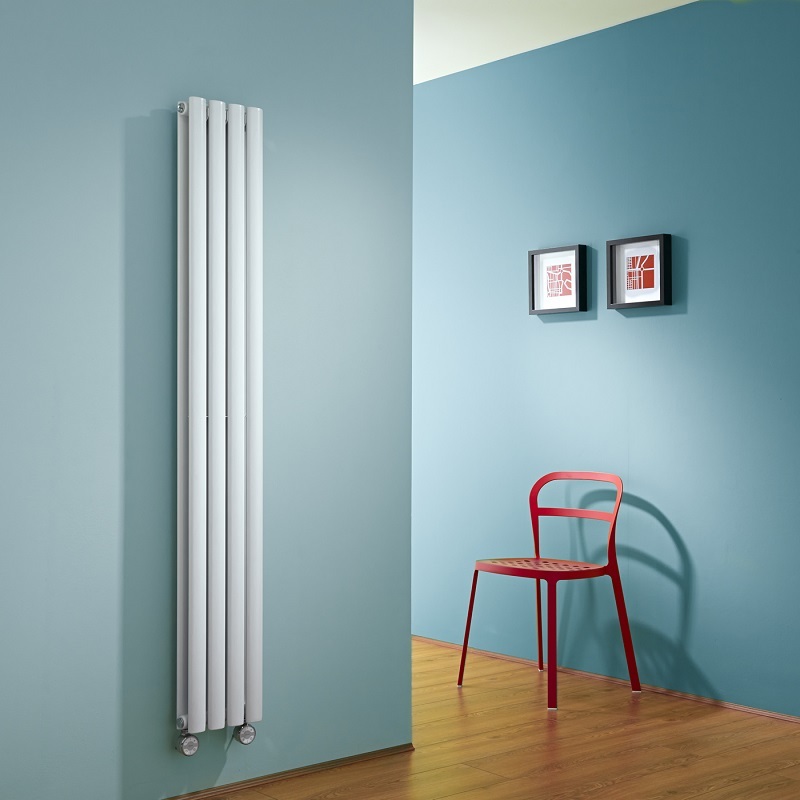 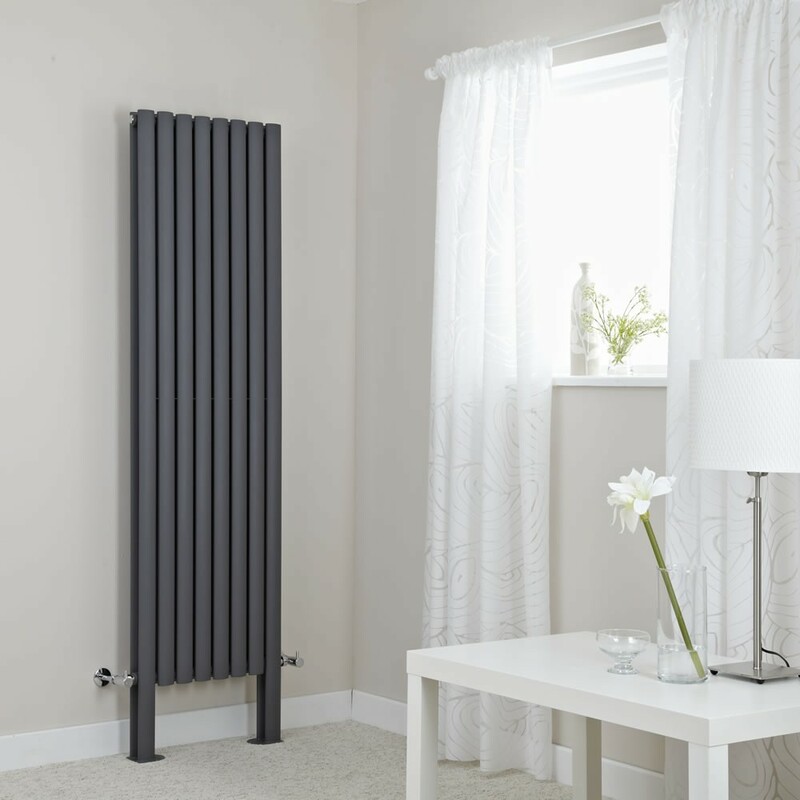 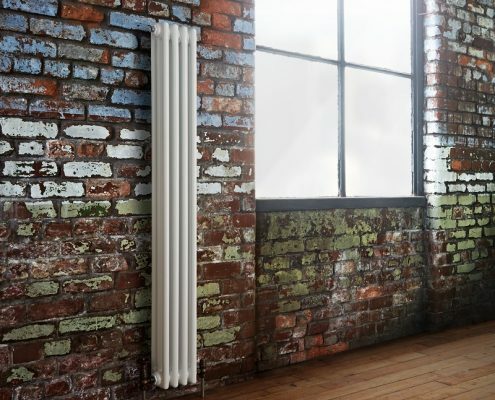 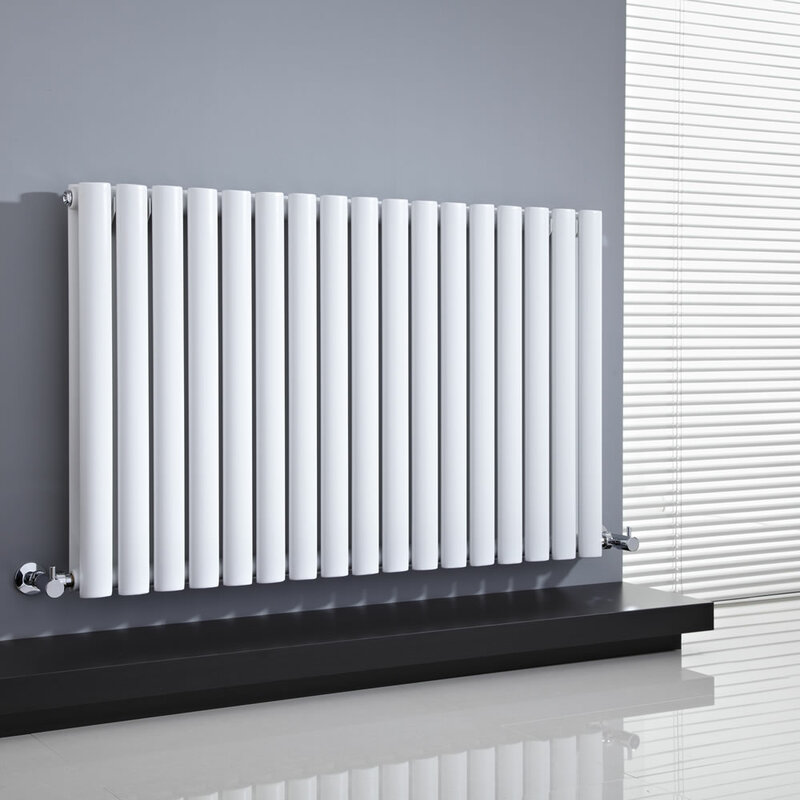 With almost 30 years of experience behind them, Milano Heating supply high quality designer radiators, heated towel rails, underfloor heating, valves and accessories. 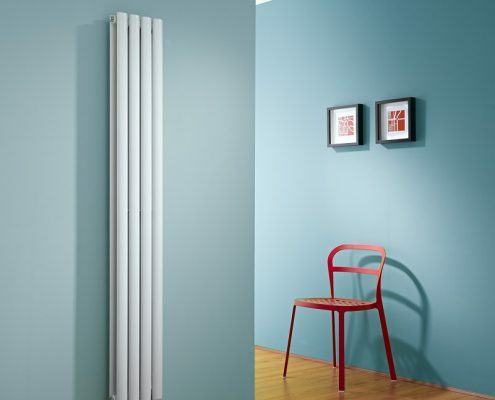 All Milano products combine outstanding heat outputs and efficiency with durability and innovative design. 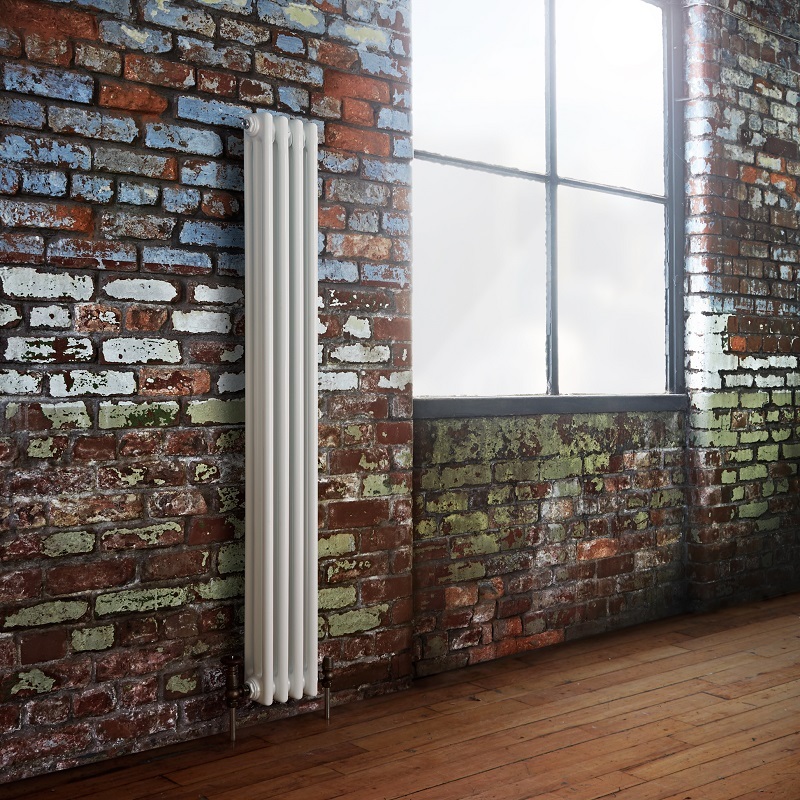 Backed by impressive guarantees for added peace of mind, Milano Heating products are available to buy exclusively through specially selected online stores. 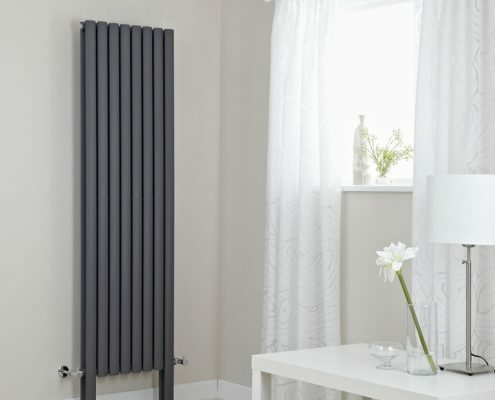 Only companies that they believe show the same commitment to customer satisfaction as themselves have been chosen to sell their products, so customers are guaranteed excellent service. 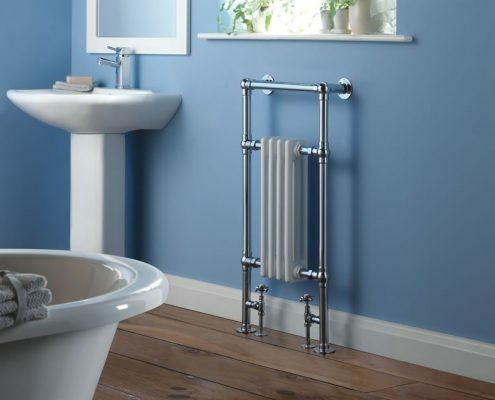 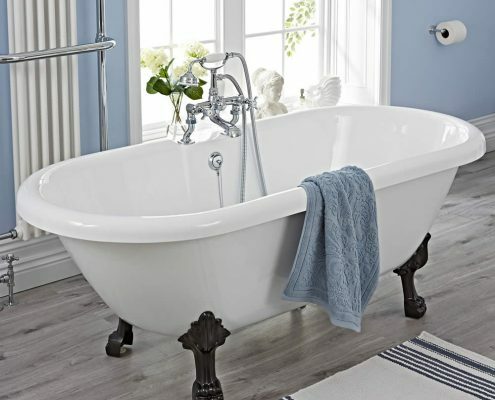 With over 20 years of knowledge and experience in the UK bathroom industry, Milano Bathrooms offer a comprehensive choice of affordable suites, furniture, brassware, pottery and shower enclosures that are made to the highest of standards. 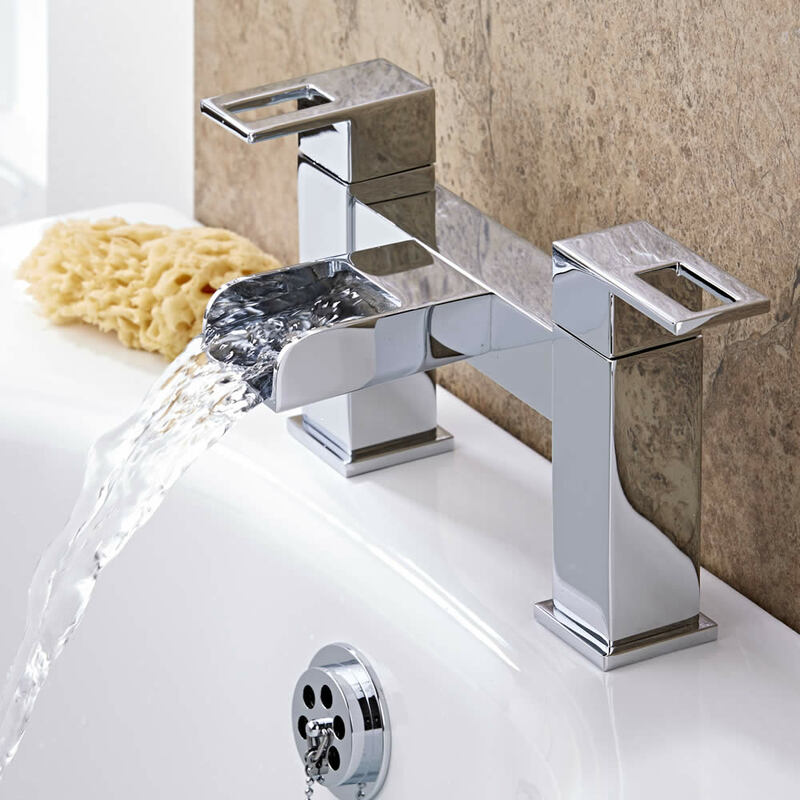 Combining the latest in design with functionality, Milano deliver high quality bathroom products to a wide customer base at the very best prices. 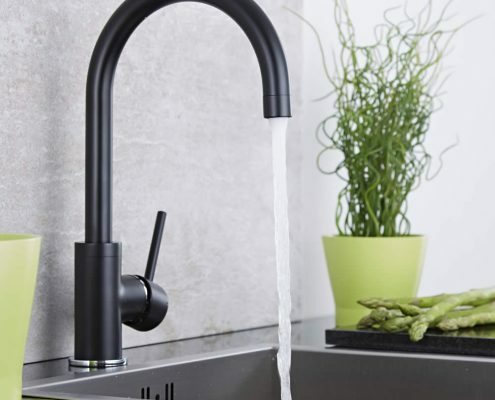 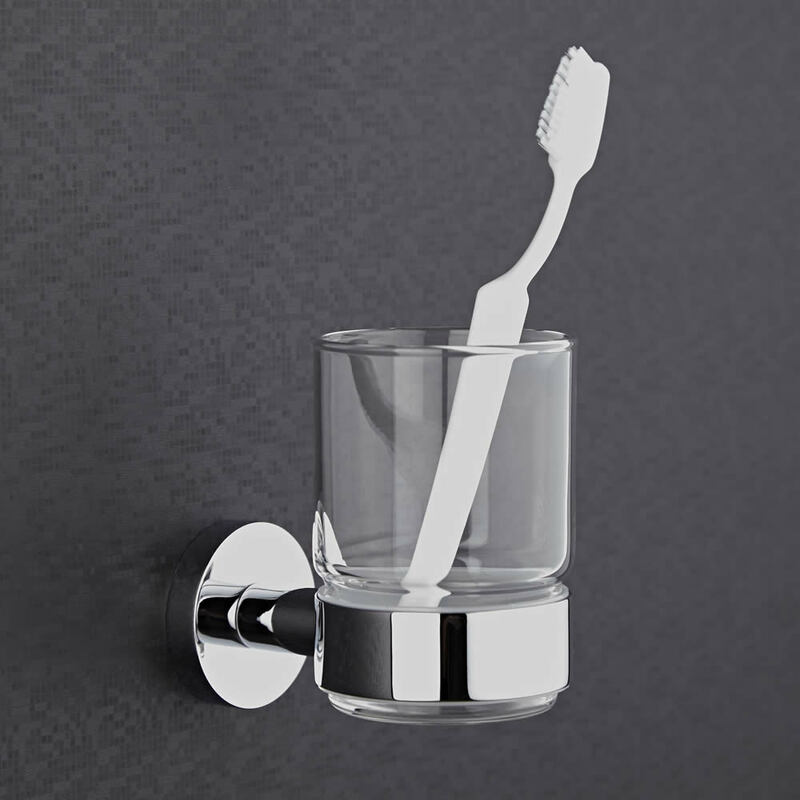 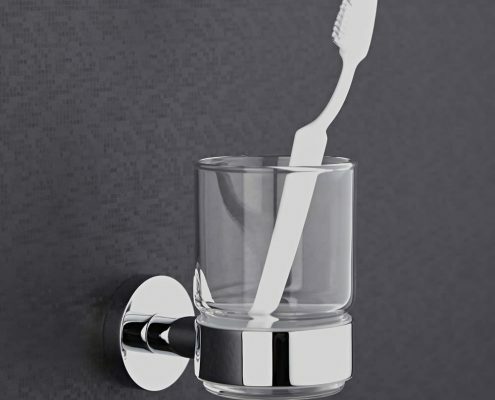 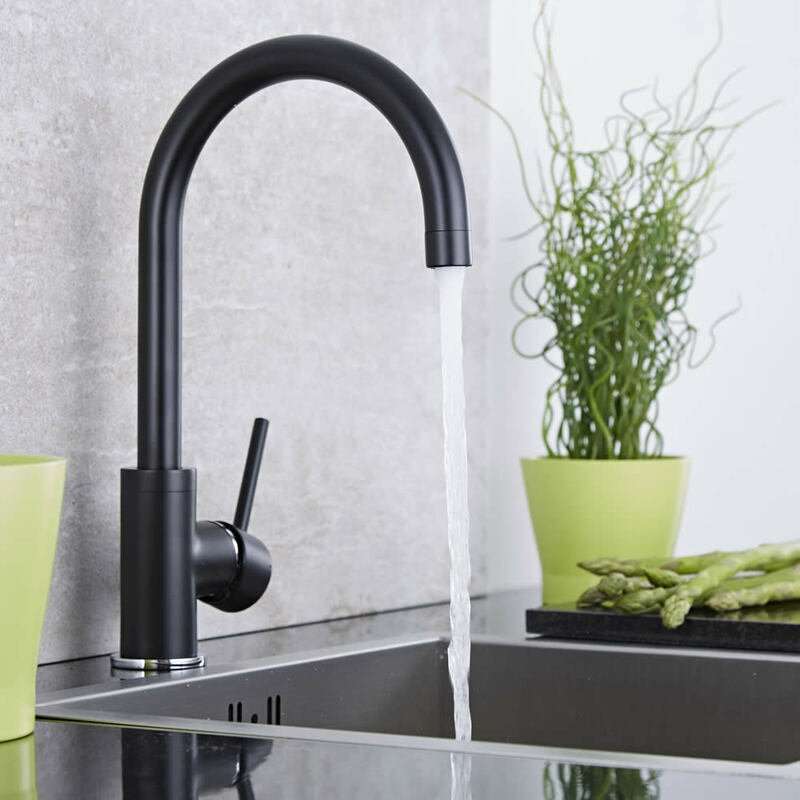 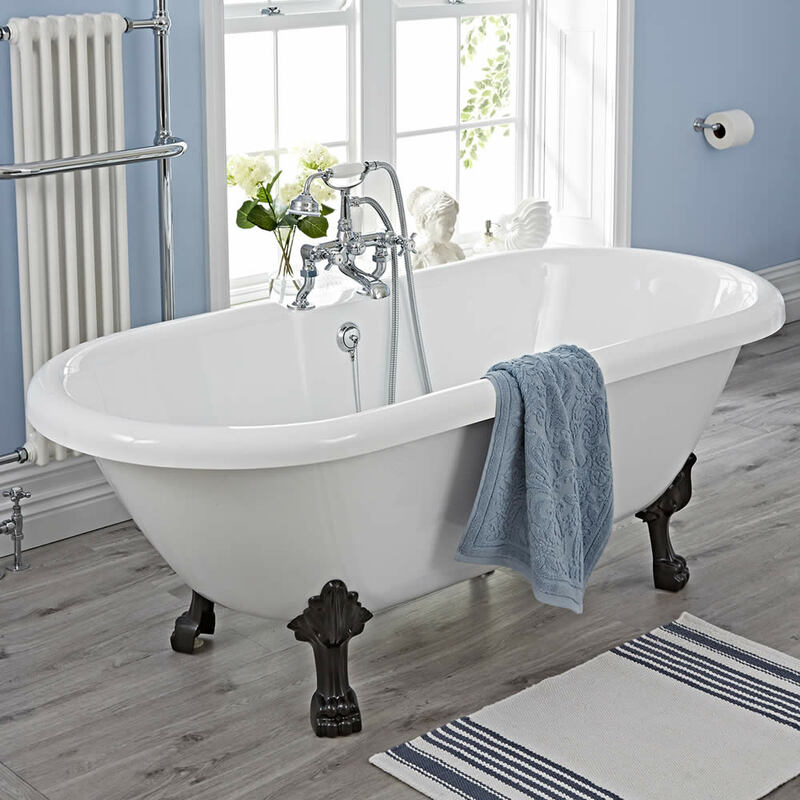 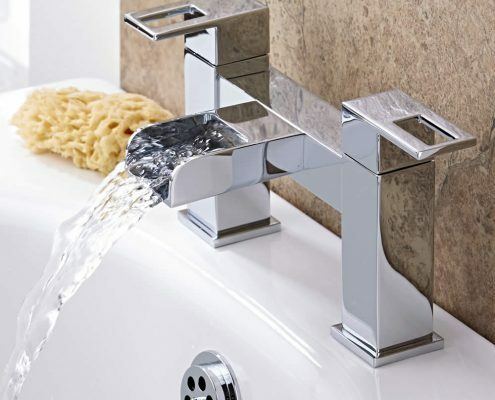 With an excellent reputation, Milano bathroom products are available to purchase exclusively through selected online stores to ensure their customers are guaranteed outstanding service.